"On-Demand, Always On, or Hybrid?" Free White Paper: "On-Demand, Always On, or Hybrid?" 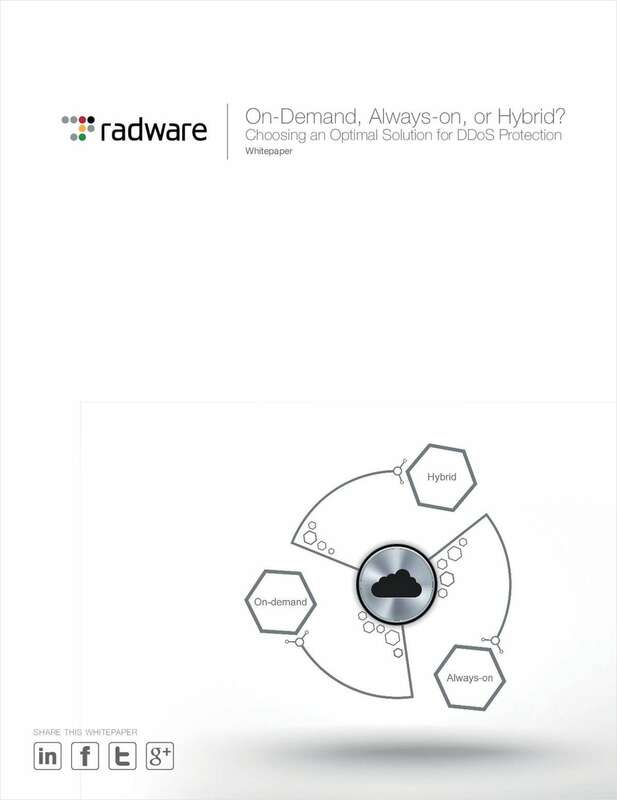 Choosing an optimal solution for DDoS protection.